132, St. Kl. Ohridski Blvd. 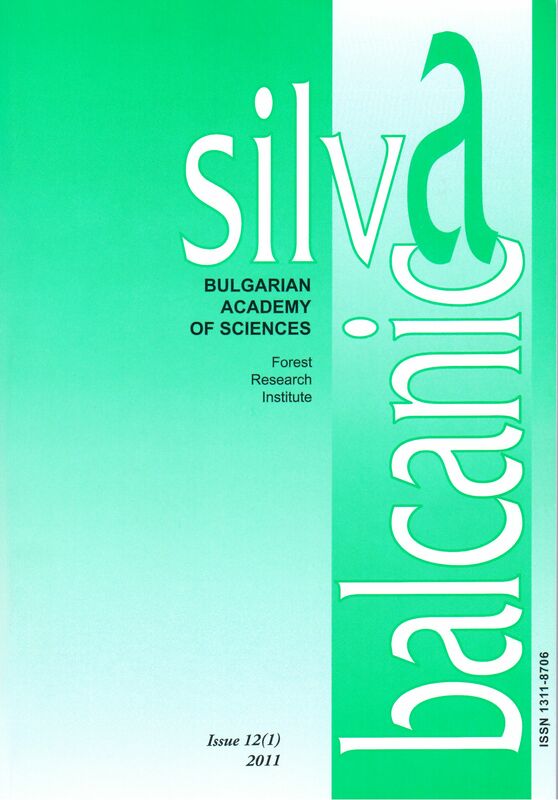 The Scientific Council of the Forest Research Institute at the Bulgarian Academy of Sciences decided to begin publishing Silva Balcanica as International Series in 2001. Since 2014, Silva Balcanica has been published as an International Journal with 2 issues annually. The Editorial Advisory Board consists of European researchers and specialists in forestry and related sciences mainly from South-eastern Europe. We are confident that Silva Balcanica will unite the research of specialists and scientists in forestry in South-eastern, Central and Eastern Europe and beyond, and help them in the processes of their European integration.